Product prices and availability are accurate as of 2019-03-19 18:32:37 UTC and are subject to change. Any price and availability information displayed on http://www.amazon.com/ at the time of purchase will apply to the purchase of this product. 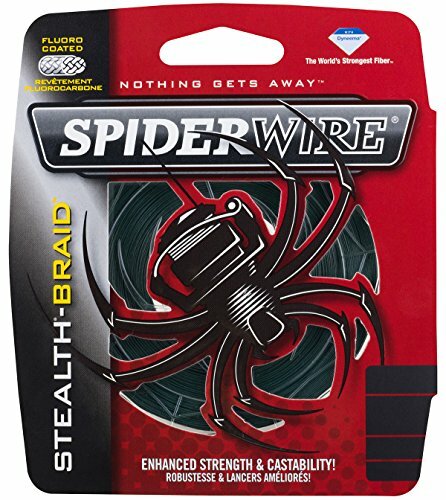 Constructed for ultimate strength with the thinnest diameter, SpiderWire Braided Stealth Superline fishing line delivers smooth and quiet performance to give you the upper hand. Made with Dyneema ultra-high molecular weight polyethylene fibers, this new and improved fishing line is now up to 30 percent stronger than before. 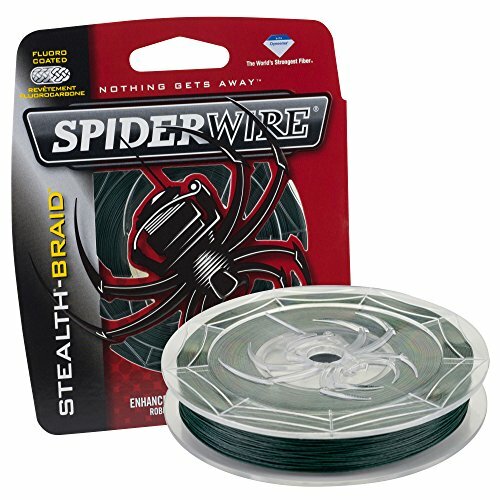 These strong, smooth, and round fluoropolymer-treated microfibers allow Stealth Superline to cast farther, shooting though the guides of your rod like a bullet for whisper quiet stealth attacks. The no-stretch properties of Dyneema fibers also offer exceptional sensitivity to instantly detect bites and help prevent the line from digging in on reels. This braided fishing line comes in a moss green color for low visibility under water, giving you the edge while sneaking up on unsuspecting fish. 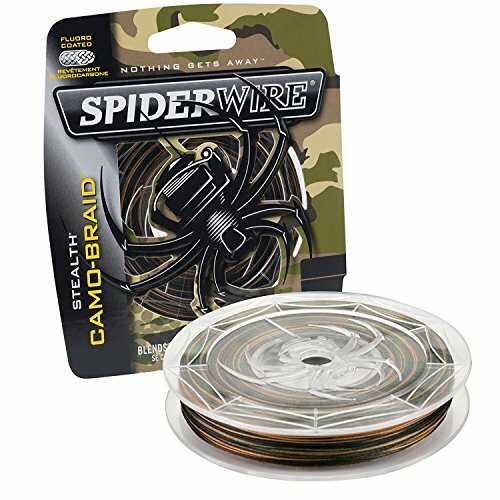 And for added convenience, Superline is now packaged in a thinner spool designed to take up less weight and less space in your tackle box.